New joiner here. I've been a Putney resident and Fulham Fan for a good few years now. I used to go to games back in 2011 and 2012 (hence the username!) but unluckily that's way too far back in the past to have any purchase history nowadays. I'm glad to see the Watford game is now open to members with no history. Unfortunately we're away that weekend, but fingers crossed for the Arsenal one. My fiancée grew up with a Gooner dad and also plenty of trips to Vicarage Road so either of those would be fantastic to get back to the Cottage. Glad to see this is an active and friendly forum. Looking forward to spending some time here. Can you help me? 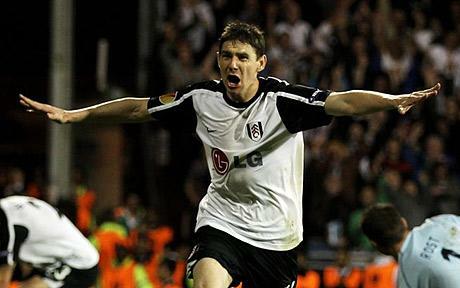 Im a Fulham supporter since 2008 when Zoltán Gera choosed you. Im from Hungary, Budapest. A few years ago I do a registration on the official FFC forum. I wrote an enquire about a Gera-jersey. 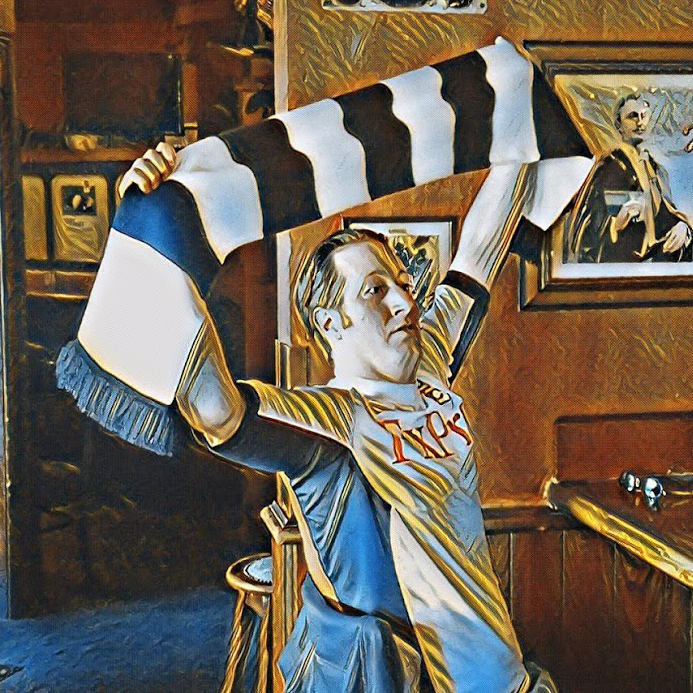 The next day one policeman, who lived in Fulham and was a big FFC-fan asked my hungarian adress and name on the forum privately and then 2 weeks later a package arrived to my home inside a Gera-jersey and a FFC scarf. Please, help me. Im looking for that policeman who sent me the package with his 2 policeman friends too. I dont know the names apologies me. You're better off creating a new topic on this, as I'm not sure how many read this thread. I can't help you on your search personally.... good luck. My name is James. I started playing football (soccer) at the age of 3. Played the usual local leagues and ended up on a travelling team in 6th grade. That was cool, got to travel around the tri-state area playing squads from different states. In high school, I broke several records (scoring, assists, etc.) and was named all-state as a forward. Ah, the glory days. I started following Fulham when Brian McBride played for them. The Premier League was just becoming televised in the states in my area, and there was a TV channel that had the Premier League, Bundesliga, Serie A, and La Liga games, and even rugby and some cricket. This channel was fantastic. It's unfortunate that I didn't start following the Premier League earlier, it might have improved my game (hehe). After we got relegated 4 years ago, I did not follow them as much. Started following them again 2 years ago. I was lucky enough to finally make my way to London where I saw two home matches in April 2017 (Ipswich and Aston Villa). We won both games, and sitting in Johnny Haynes stand that day was the highlight of my 18-day trip. Two decades is not a short following James, for many it seems a lifetime. Sorry for the delay in response (generally, not me), but it's good to have another transatlantic fan on the forum. Hope your own game is flourishing, but go back a year or to for positive FFC influences! Admittedly been out in the wilderness for quite some time... found my way home (away from home). How is everyone? The fact that no one answered sort of says it all. Good to see your moniker none the less.